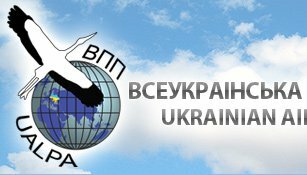 The Ukrainian Air Line Pilots’ Association (UALPA) was established with the aim to represent the interests and protect the rights of pilots. Our representatives advocate the interests of pilots at the state level in the Ministry of Infrastructure of Ukraine, the Ministry of Labor and Social Policy of Ukraine, the Committees of the Verkhovna Rada of Ukraine and other state authorities. We use international best practices to harmonize Ukrainian legislation with the EU law. 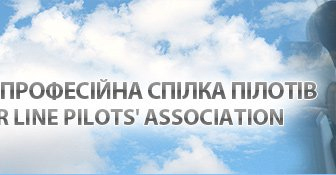 The Ukrainian Air Line Pilots’ Association is a member of the International Federation of Air Line Pilots' Association (IFALPA) and an associate member of the European Cockpit Association (ECA).